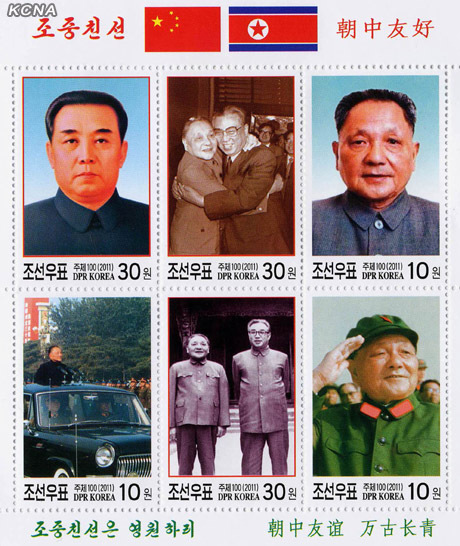 Pyongyang, November 7 (KCNA) — The DPRK State Stamp Bureau has published four sheetlets and an individual stamp to mark the anniversaries of the establishment of diplomatic relations between the DPRK and China and the entry of the Chinese People’s Volunteers into the Korea front. 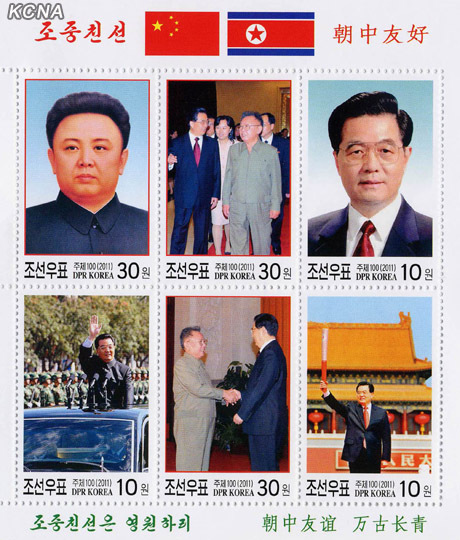 Printed in the sheetlets are Korean and Chinese letters “DPRK-China Friendship” and “DPRK-China Friendship Is Everlasting”, as well as flags of two countries. 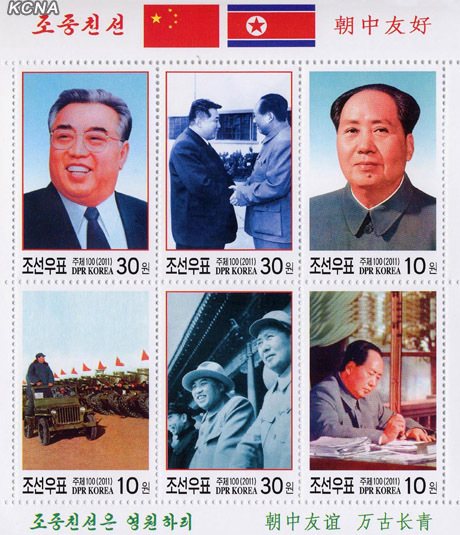 Seen in the sheetlets are portraits of President Kim Il Sung and leader Kim Jong Il and photos of Chinese leaders Mao Zedong, Deng Xiaoping, Jiang Zemin and Hu Jintao. 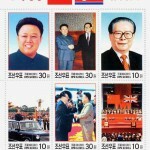 The stamps also carry pictures of Kim Il Sung and Kim Jong Il meeting with Chinese leaders. 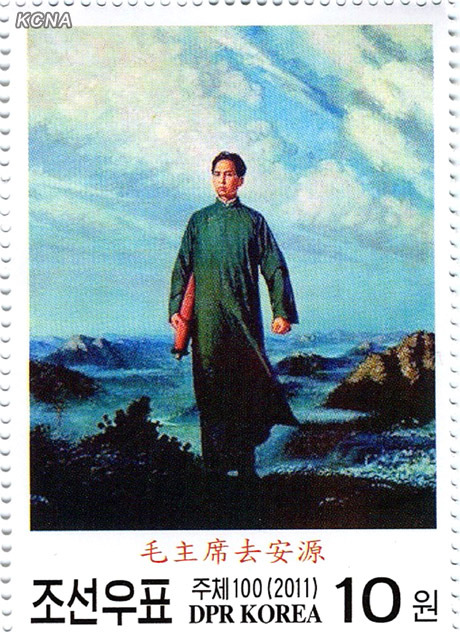 The individual stamp contains an oil painting portraying Chairman Mao Zedong. 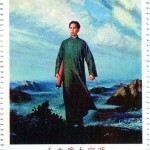 This entry was posted on Monday, November 7th, 2011 at 11:00 am and is filed under China, Light Industry, Manufacturing. You can follow any responses to this entry through the RSS 2.0 feed. Both comments and pings are currently closed. 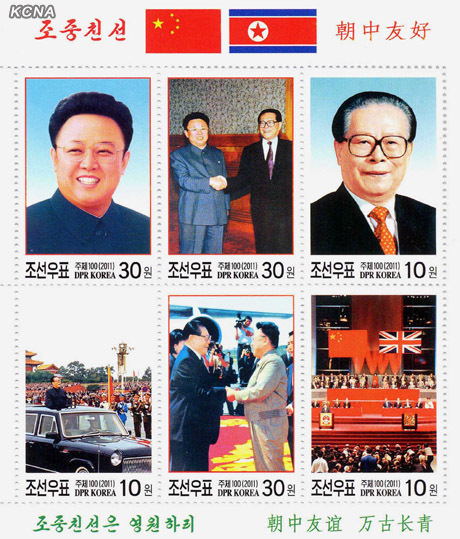 I can’t help but wonder who these stamps are created for, who gets them, how many are printed, etc. Will people actually buy and use them? 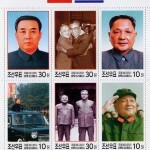 What’s the state of the DPRK postal service? 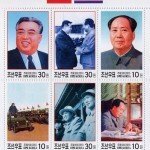 Or are they merely propaganda/collector pieces for the elite? 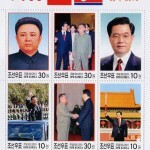 They are for stamp collectors worldwide, i would think they are a valuable source of hard currency for the DPRK.